According to the football transfer rumours in Spanish Media, Marseille are keen on Everton creative winger Gerard Deulofeu. 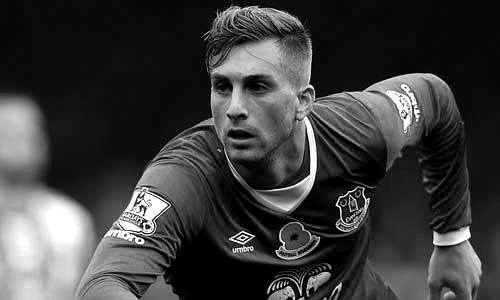 After successful loan period in 2013, Deulofeu joined Everton permanently from Barcelona for a transfer fee reported to be in a region of 5 million euros in 2015. Since his arrival from Barcelona, Spanish prodigy has scored eight goals and provided 18 assists in 74 outings for Toffees. But this season Span international’s form is very poor and he is yet to score a goal in 11 games. Marseille’s sporting director Andoni Zubizarreta, who knows very well Everton winger from their time together at Barcelona, is big fan of Deulofeu. So, there could be surprise offer in the January transfer window from the French giants.